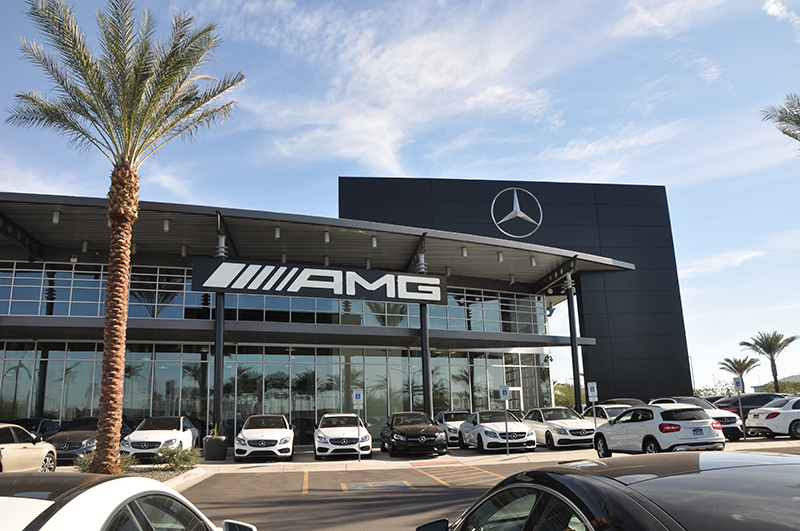 I recently purchased a new 2018 Mercedes-Benz CLA250 from the Mercedes-Benz of Gilbert dealership and I absolutely loved the service that I received from them. When I first entered the showroom, and discussed my requirements with the sales manager, Ed Franzen, I felt at ease and under no pressure at all. I had a number of specific requirements for my new car. I wanted a black exterior, black interior, smartphone integration, tinted windows and a premium package. One of the sales executives, Arnold Lim, sat down with me and spent a lot of time going through these requirements with me. He even came up with some other ideas for extras that I had not even considered before. His approach was excellent, and I was able to imagine what my new car would look like, smell like and feel like. I was excited! 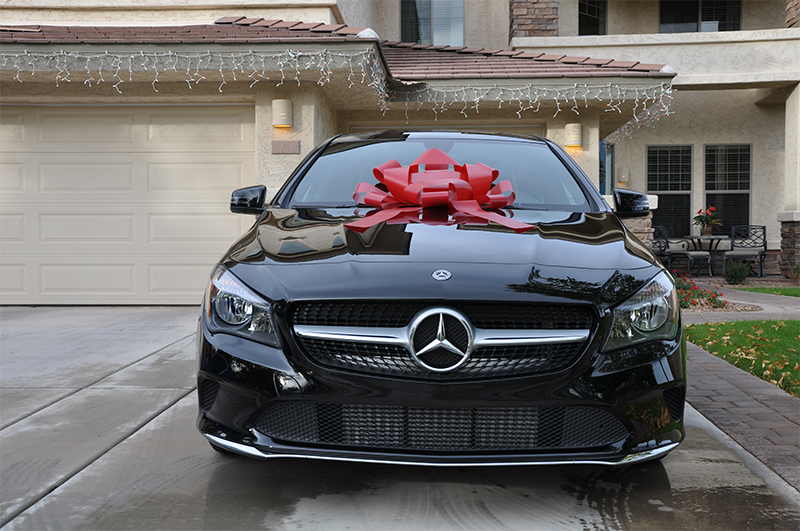 All the people that I met in the Mercedes-Benz of Gilbert dealership had a lot of knowledge about the car that I wanted to purchase. They put me at ease and nobody pressured me at all. This is so different to what I have experienced at other car dealerships. I wanted windows tinting on my new car and I had to bring it back to the workshop so that this could be done. 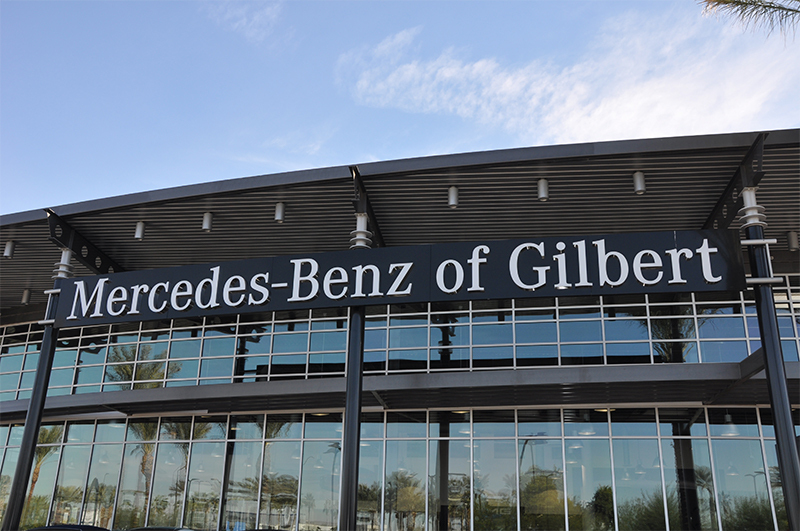 This was another excellent experience at Mercedes-Benz of Gilbert dealership. The service manager was very professional, and the service staff took excellent care of my car which I was worried about. The tinted windows were perfectly done. 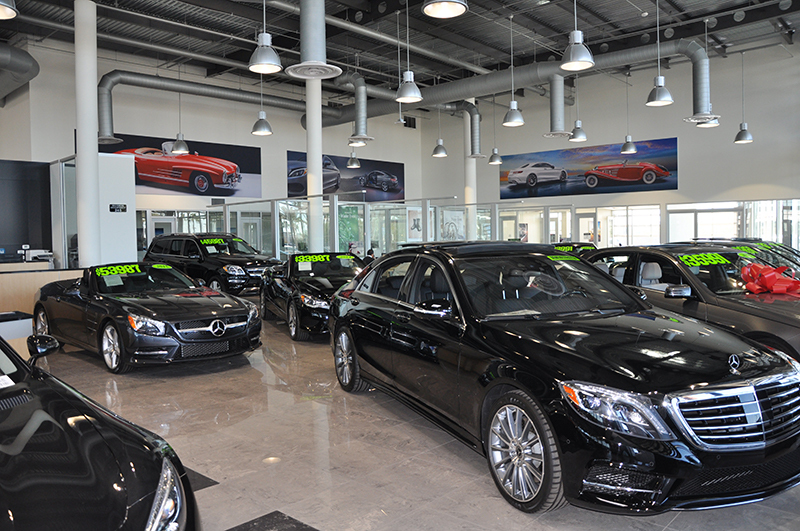 The customer service at Mercedes-Benz of Gilbert dealership is first class. They live and die by it. It was very easy and comfortable for me to buy the car of my dreams with everything that I wanted. I have become another loyal customer and I will not be looking anywhere else when it comes to buying my next car. Is The Bugatti Chiron The Most Exclusive Car Ever? Bugatti is a historic brand and is the most exclusive car maker in the world. The company has been revived by Volkswagen and they have now released a new model – the Bugatti Chiron. For the last ten years the company has relied on one model which was the Veyron. The Veyron cost over one million dollars and it was hard to imagine that it could be improved upon. The thing that set the Veyron apart from other super cars was its power. The Super Sport version achieved 257 MPH which was a Guinness World Record, and had an incredible power output of 1184 horsepower. The Chiron has been created to top those figures. There were 450 Veyron’s built in 10 years and there is a plan to build 500 Chiron’s. The company have already sold over 200 of the new model. It is fair to say that the Chiron is an evolution of the Veyron. The styling has been refined though and it looks better. Each side of the car body has a C shaped curve carved into it, and the spear that runs down the spine of the car are both a step back into the design of the 1930's. There is an all mesh tail where the surfaces that blend and flow from it really look beautiful. The horseshoe shaped grille is a classic Bugatti touch and it contains the badge that is rendered from silver. The headlights are very stylish and powered by quad LED's. The car includes aerodynamic elements that move and this includes front splitters, a diffuser and a rear spoiler that has four positions. It can be fully extended, has a fully tilt air brake setting, extend slightly or just sit flush with the bodywork at the rear. There are NACA ducts included in the under body to aid cooling of the engine and apart from the transaxle the rest is smooth. The Bugatti has an 8 liter, W16 engine that is quad supercharged and produces an incredible 1500 horsepower, which is over 300 horsepower more than the Veyron. This has only resulted in a 3 MPH addition to the top speed. The four turbo chargers have been tuned to work in sequence. This means that two of them work at lower speeds and then when you reach around 3800 RPM the other two will kick in. There are now five drive modes with the Chiron. The standard automatic mode is “EB” and there is a “Lift” mode to negotiate speed bumps etc, a “Handling” mode, an “Autobahn” mode and a “Top Speed” mode. When you change drive modes it will alter the settings of the ride height actuators, power steering calibration, dampers and stability control. There is a dial on the steering wheel of the Chiron to select four drive modes, but if you want to go into “Top Speed” mode then you will need to operate a special “Speed Key” to unleash the full power of the car. The interior of the Chiron has been redesigned and no expense has been spared. It has a Sabbia leather interior with aluminium accents. You will find very little plastic in the cabin of the Bugatti Chiron. The sound system in the car is superb and the speakers have diamonds in them. What About The Bugatti Chiron Price? If you want to own the most powerful super sports car in the world then you will need to pay US $2,600,000. The last new Bugatti for sale was the Veyron which cost over a million dollars. If you are looking for a Bugatti Chiron for sale you had better act quickly as the order book is filling up fast. Is it worth this kind of money? Well there is no doubt that the Bugatti is an absolute triumph of engineering and it will be admired by many but enjoyed by very few.